Sri Adi Shankaracharya composed “Shri Krishnashtakam” in praise of Lord Krishna. 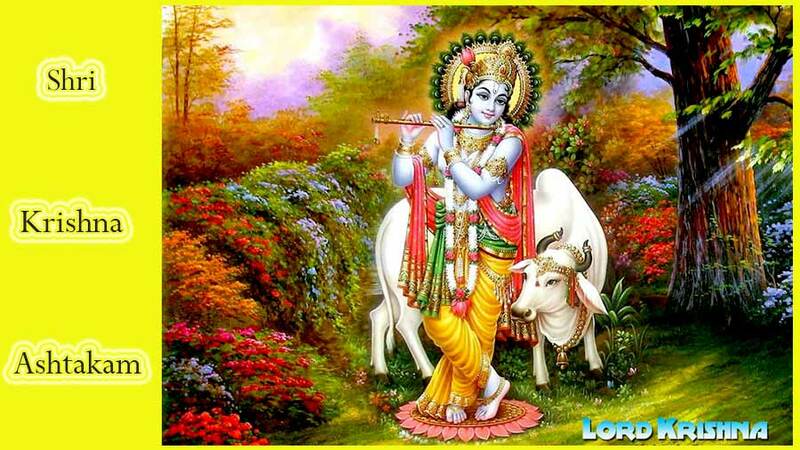 Shri Krishnashtakam is recited on occasions and events associated with Lord Krishna such as Janmashtami. Recitation of Krishnashtakam brings pure happiness and positivity to the one who recites it with full devotion.